Oh, yeah, I admit it: I have been procrastinating a lot. Result: an extremely long “to do” list. Naturally, I can’t make up for all the past laziness, so here goes a synthesis of what would otherwise be left unattended, take your time, please. 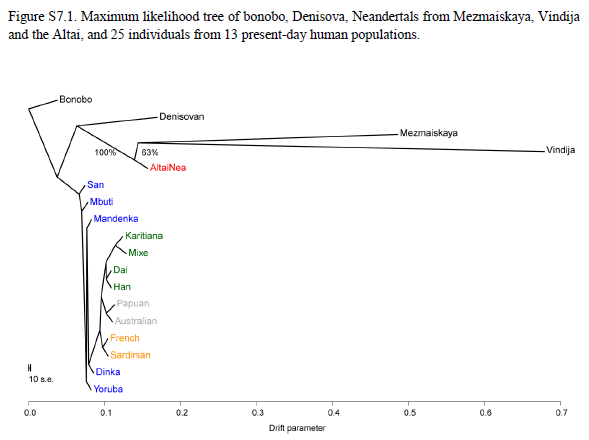 Atapuerca holds “uninterrupted” sequence of European humans since 1.2 million years ago. 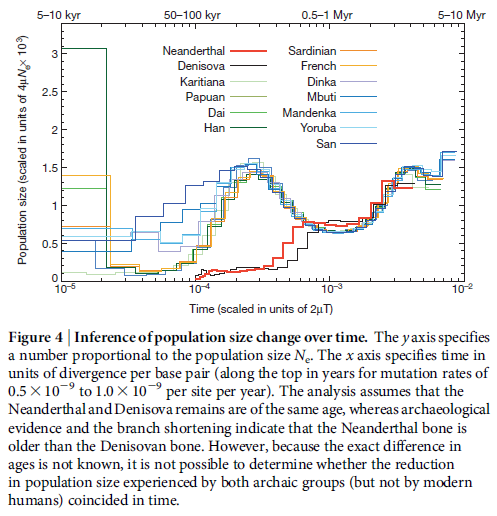 Soon-to-be-published theory of continuity from H. erectus to Neanderthals in the Castilian site → Paleorama[es], EFE Futuro[es]. 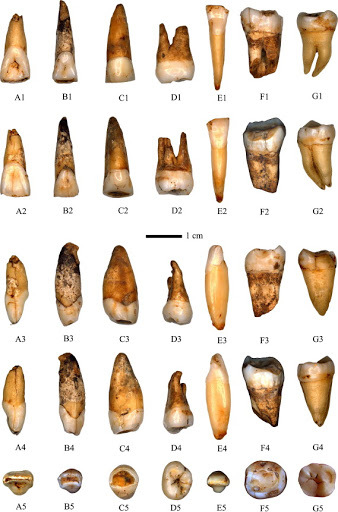 More Neanderthal evidence for symbolism found in Fumane cave (Veneto, Italy): polished and ochre-painted shells (pictured) → PLoS ONE (open access), El neandertal tonto ¡qué timo![es]. Epigravettian burial, dated to ~14,000 BP, found in Cuges-les-Pins (Provence). The Epigravettian (and not the more widespread Magdalenian) culture of this site indicates a direct link to Italy → INRAP[fr], La Provence[fr], Los Andes[es]. 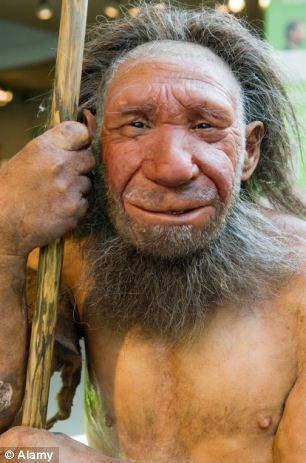 Oldest modern human remain of Galicia found at Valdavara cave (Becerreá, Lugo province). The milk tooth is 17,000 years old, 7000 years older than any other such finding in the NW Iberian country → Pileta[es], IPHES[cat]. 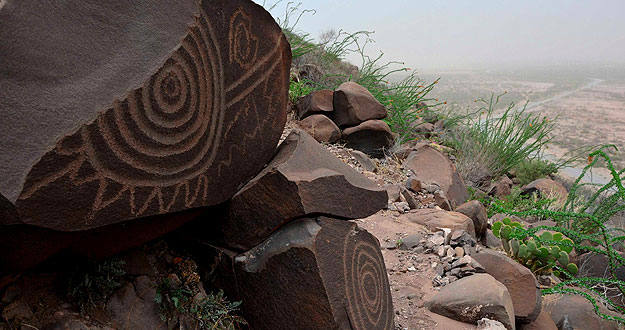 Thousands of engravings, dated to c. 6000 years ago, found in Coahuila (Mexico) → RTVE[es]. “World’s oldest calendar” found in Scotland → BBC. Female burial found at Poças de São Bento (Sado basin, Portugal) → Paleorama[es]. 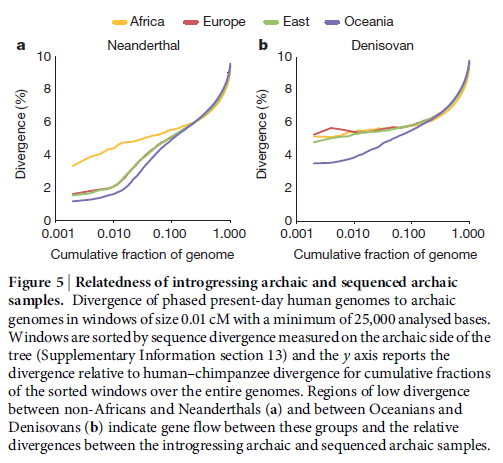 First farmers were inbred (at least in Southern Jordan) → Science Magazine. Qatar Neolithic dig shows the peninsula was in contact with early Sumerian civilization (Eridu or Ubaid period, the first empire ever) → The Archaeology News Network. Manure was already used by Europe’s first farmers → Science. Haryana (India) town is oldest large IVC settlement → Business Standard. East China engravings show first Oriental writing (~5000 years’ old, just slightly younger aged as Sumerian cuneiform writing but much more recent than the controversial Tărtăria tablets of Bulgaria) → The Guardian, English People. North American natives caused lead pollution in Lake Michigan (oldest recorded) → PPV paper (ER&T), University of Pittsburg. Perdigões enclosure and collective burial was pilgrimage center. Antonio Valera (often so scholarly cryptic at his blog) loosens up when interviewed by a Portuguese publication, giving meaning to the archeology he’s working with → Super Interesante[por]. Cypriot harbor city dug: Hala Sultan Tekke, near modern Larnaka, had 25-50 Ha. and was active between the 16th and 12th centuries BCE → The Archaeology News Network. Also from Cyprus: large settlement dug out near Nicosia (Cyprus), dated to 2000-1500 BCE → The Archaeology News Network. Modern human shoulder much more efficient than chimpanzees’ at throwing… but also than H. erectus’ → BBC. 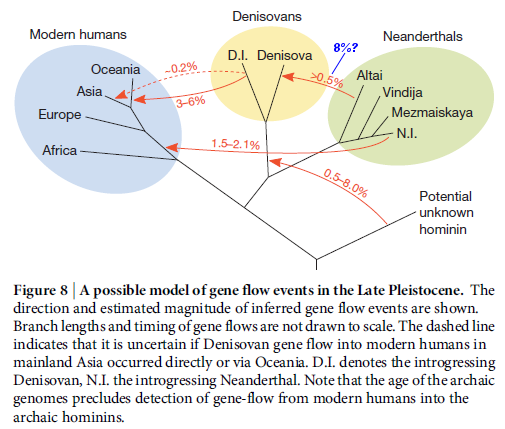 Neanderthals did speak (of course) → Science Daily, open access paper (Frontiers in Psychology). 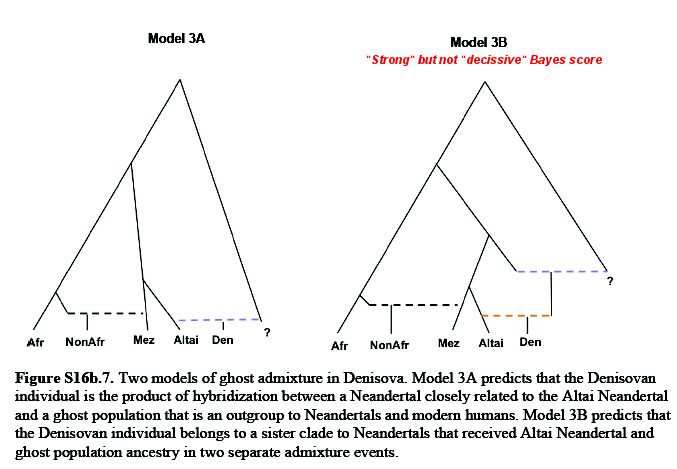 Note: their unfounded insistence on most unlikely H. heidelbergensis shared origins of Neanderthals and us casts some doubt on elements of their reasoning however. 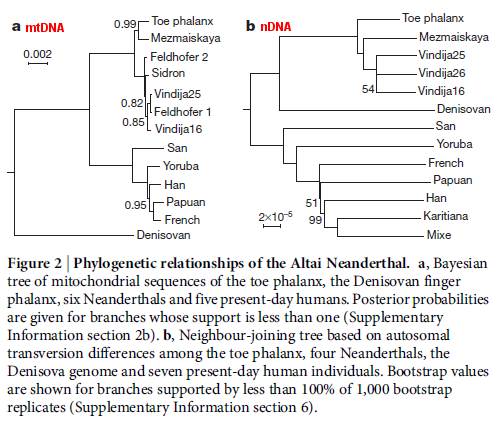 Record ancient DNA: ~700,000 years’ old horse sequenced → Nature Communications (PPV). How to carve your own stone tools and weapons out of modern materials: very interesting videos (in English) at Paleorama[es] (scroll down). More tomorrow (nope my “to do” list is not at all finished with this entry).